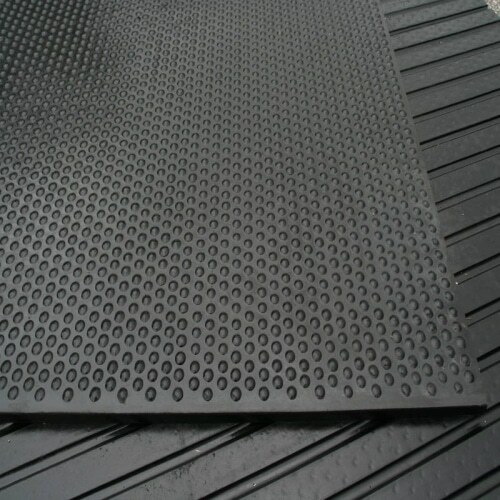 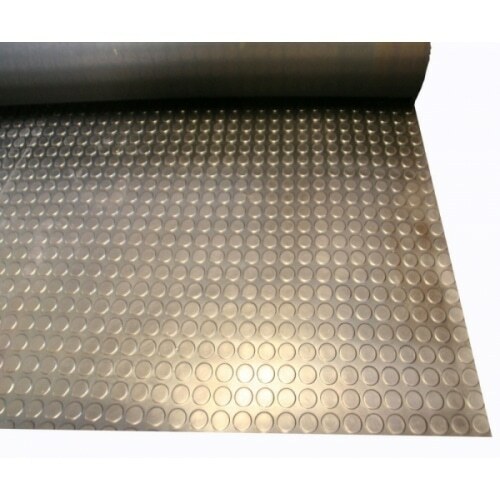 Fine Ribbed or Fine Fluted rubber matting is possibly the most popular multi-purpose thin light weight rubber matting that we do. 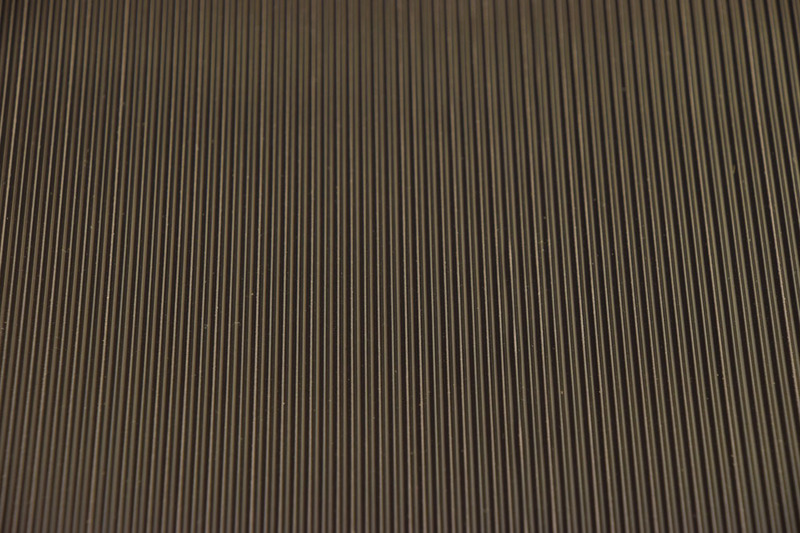 Fine Ribbed matting has very narrow ribs that run down the length of the roll and a flat (cloth marked) reverse side. 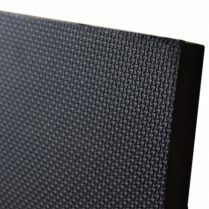 The narrow ribs give it an extremely non-slip surface and its light weight make it very popular with dog training clubs who like to be able to roll the matting up for storage after use.